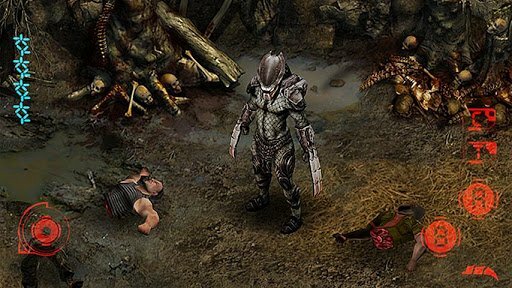 Fox Digital Entertainment, Inc recently released an Android game Predators based on the movie Predator. The hunt continues on your Android phone, you play as the Predator and you hunt the humans (and other predators), to became the ultimate warrior of all! You can download Predators for Android below. No enemy is more dangerous than your own kind. Defend yourself against 3 powerful and distinct Berserker Predators determined to exterminate your clan. Fend off the dangerous Tracker Predator with his ferocious dogs, the Falconer Predator and his vicious hawks, before facing off against your ultimate nemesis–the Super Black Predator. 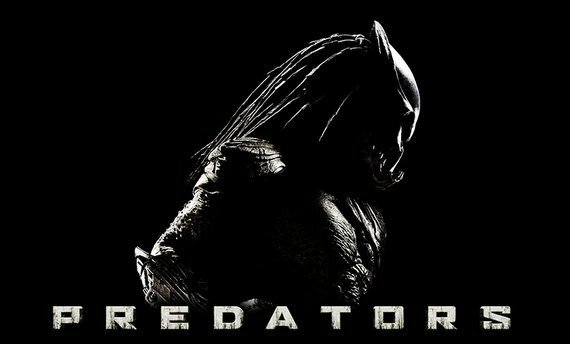 You can download Predators for android here. Devil May Cry Movie Coming Soon?